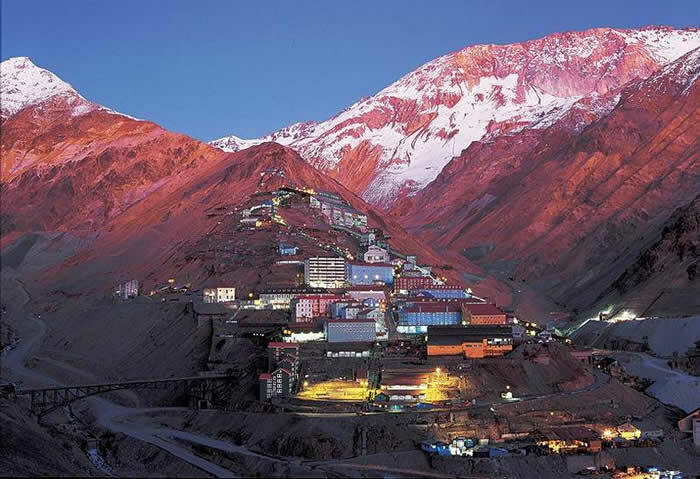 The former copper mining town of Sewell – also known as the ‘city of steps’. The tour provides interesting insights into the former life of the miners. Sewell was founded by the American Braden Copper Company in 1905, and soon counted several thousand inhabitants. It was abandoned in 1970, when the settlement’s population moved to Rancagua. 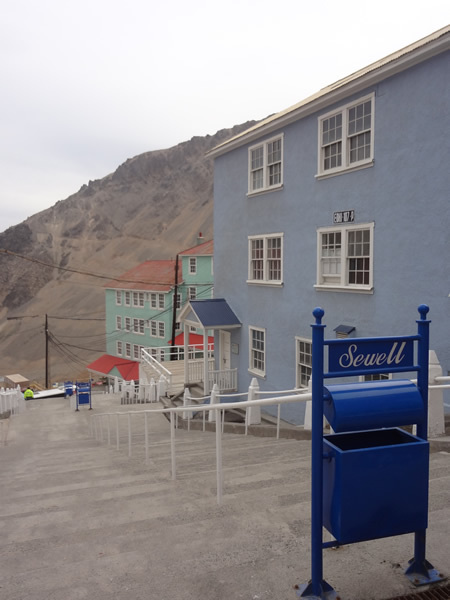 You will see the former residential areas and Sewell’s recreational facilities, as well as the copper museum that provides an interesting overview of the history of copper mining and of life in Sewell.